Hair styles for our Little Naturals should be easy to manage, well moisturized and ideally last for as long as possible to minimize damage. Moist importantly they should be easy on those fragile edges. We had an important function at the end of the school week so we needed this style to last for 5 whole days then take down for a twist out. Step 3. 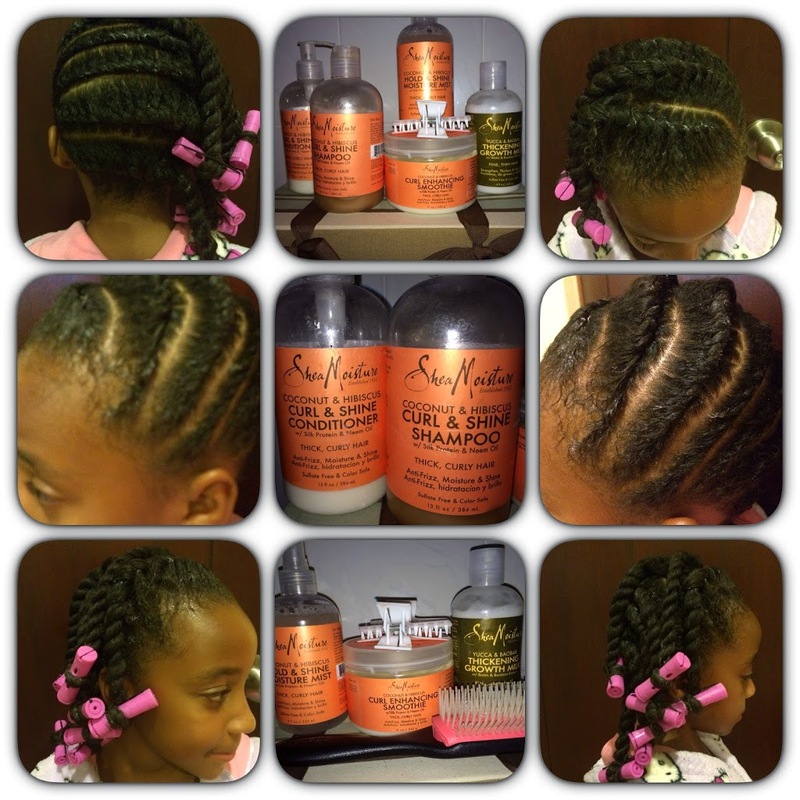 Apply moisturizer of choice – to maintain moisture until the twist out stage. Step 6. To be continued …….hair was worn in this style for 3 days, then refreshed – spritzed with water and retwisted for the remaining two days.